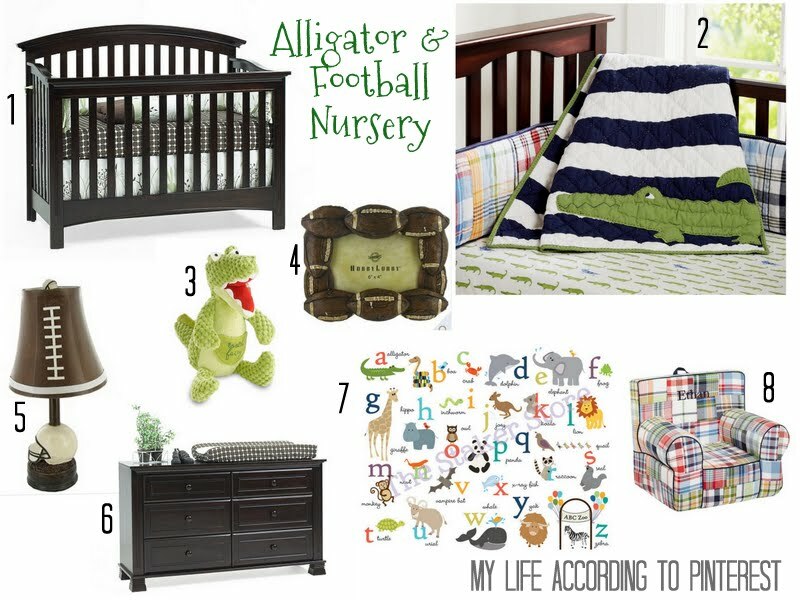 This is a little peek into Baby Boy's nursery decor. I really wanted something that was cute, but not too babyish so that it could grow with him into toddlerhood. Oh, thank you Pottery Barn for helping me achieve this. His walls are the light blue-grey. 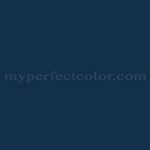 It's called Ice Rink Blue by Valspar. I used a lot of Navy accents with accessories (rug, trim on curtains). If you love Pottery Barn too make sure to enter the giveaway going on right now!